Here's a great deal on a very handy magazine to have if you like to cook and bake! I love this magazine!!!! 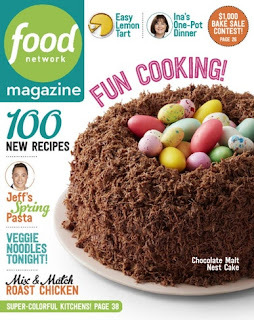 Today (4/4) you can pick up a subscription to Food Network Magazine for $7.95 per year. 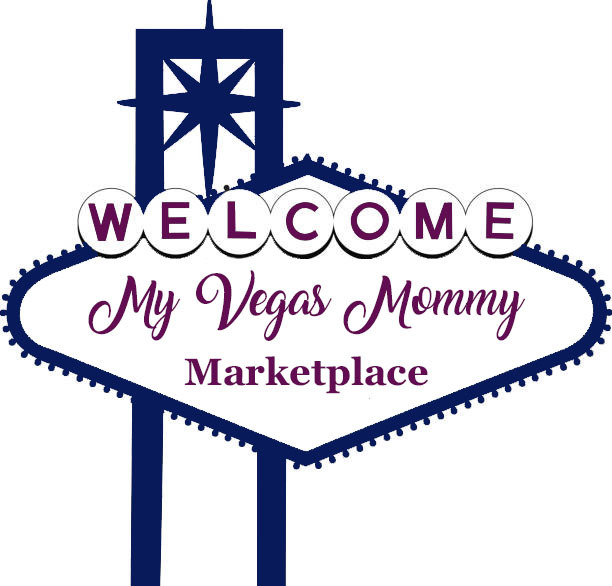 The cover price is $39.90 and the regular price on this site is $19.99. You will receive 10 issues per year and can order up to a 3-year subscription at this special price.